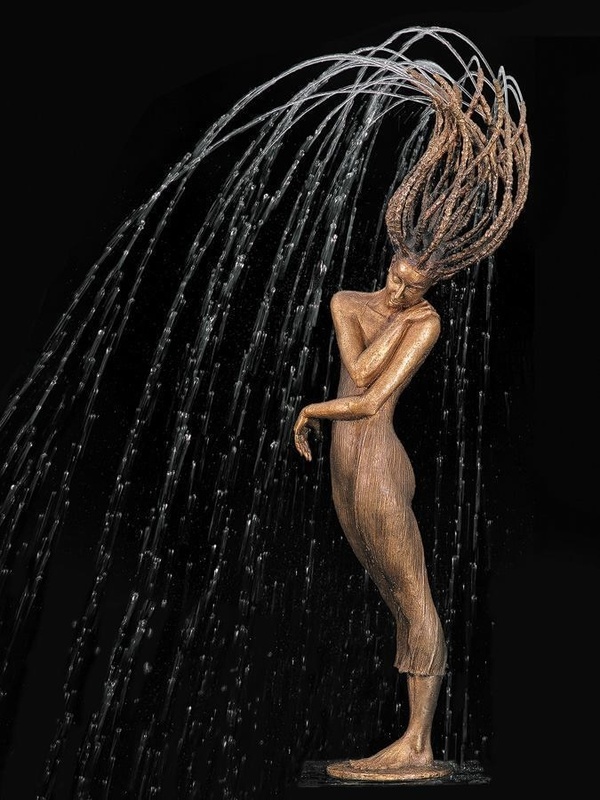 Click on the link for these beautiful human statues by Polish sculptor Malgorzata Chodakowska seamlessly incorporating the energies and flow of water…………. This entry was posted in beauty, creativity, embodiment, flow, metaphor & dream, perception, physical being and tagged affordable counselling exeter, counselling exeter, counsellor Exeter, counsellors Exeter, creativity, element of water, low cost counselling exeter, Malgorzata Chodakowska, Palace Gate Counselling Service, Palace Gate Counselling Service Exeter, person centred counselling exeter, www.palacegatecounselling.org.uk. Bookmark the permalink.